If you read last week's post about Glossier, you'll know I've been trying out some of their products over the past few weeks. The first product I tried from my stash and the one at the top of my shopping list was Boy Brow. It's the product I had probably heard most things about since Glossier launched in 2014. The reviews that I've read were unanimously positive with people claiming it's their must-have Glossier product. 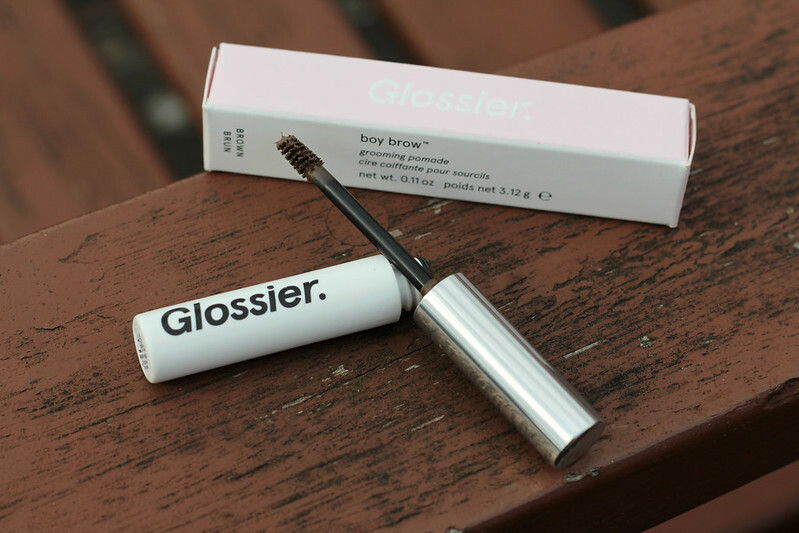 At first glance it seems like your average brow gel, but this is something completely different from any brow product I've tried before and it's all to do with the formula. Boy Brow is described as having a creamy wax formula that is inspired by hair pomade which gives the brows a soft flexible hold without becoming too stiff or flaking. The key ingredients include Beeswax and Carnauba wax to hold the hairs in place, Atelocollagen, a derivative of collagen that helps to condition and strengthen the hairs, Oleic Acid which is an emollient derived from Olive Oil that nourishes the hair and Lecithin which is a natural fatty substance that gives a smooth texture and a subtle sheen to the hair. The first thing I noticed when I used it for the first time is the texture of the formula. It's thicker than most other brow gels and mascaras I've tried which is why I love it so much. It adds volume, colour and texture to my brows and keeps them in place. It comes in four shades, Black, Brown, Blonde and Clear. I got the Brown shade which is the perfect colour match for my brows. The small, slightly tapered brush is another element of the design that I love. 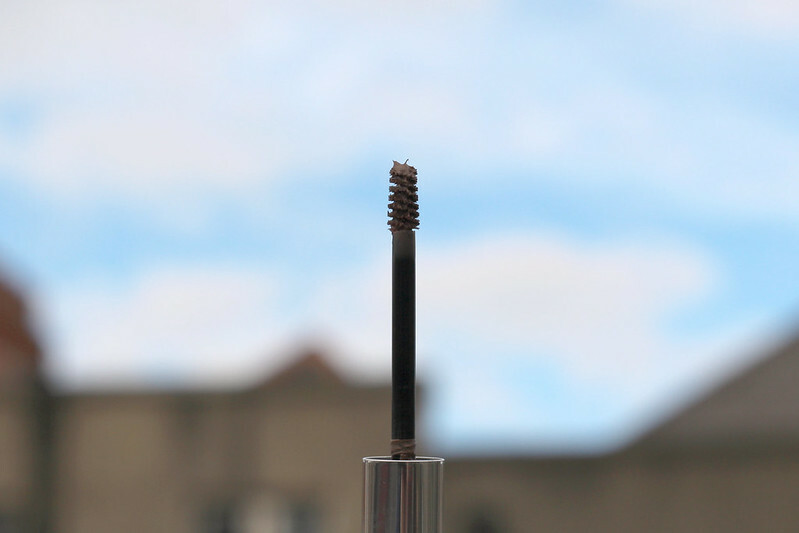 It means that you can brush through the ends of your brows without getting product all over your skin. You can also build up the product in more sparse areas to add volume by brushing it through with the tip of the brush that has more product on it. The packaging, like all other Glossier products is sleek and minimal. It's fragrance and cruelty free as well as hypoallergenic, ophthamologist and dermatologist tested. Obviously I have quite full natural brows so a product like this is going to work for me completely differently to how it would work for someone who has more sparse brows and likes to fill them in and shape them a bit more. I'm lucky that I can just brush this through my brows and go and I don't need to think about it too much but I still think even if you use a pencil r crayon first, this would be great for creating more volume and texture if you don't have much brow hair to start off with. It's seriously been amazing for getting ready for work in the mornings and especially in the hotter weather because it holds my brows in place all day. 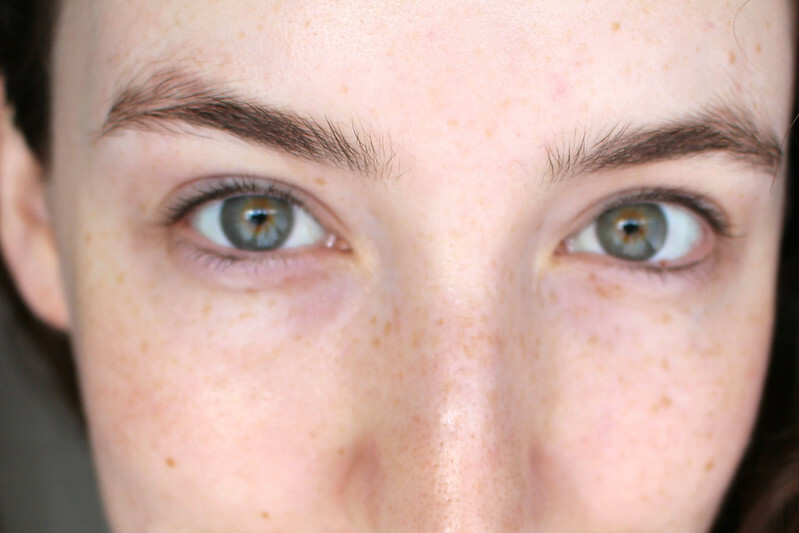 I love the natural look you get from a product like this, it's the perfect Summer brow product. 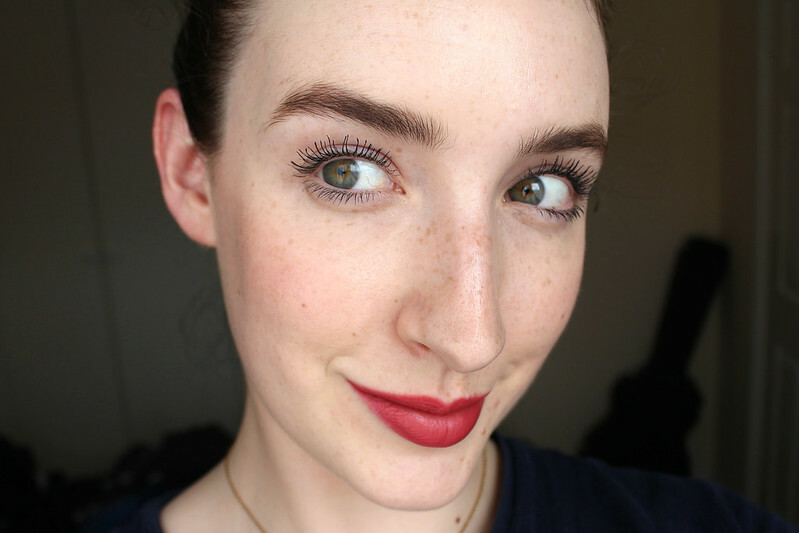 I wrote about my favourite brow products just last month and mentioned that the Lancôme Sourcils Styler is one of the best brow products I've used. In comparison to the Lancôme one, Boy Brow is less expensive at $16 (approx. €14) compared to €25.50, however it's also more difficult to get hold of (for the moment). They are similar in the result that they give, however I do think Boy Brow wins for volume. I really wish I'd bought another one (or two! ), at $16 it's completely worth the money and I can see why it's quickly become a cult product for Glossier. 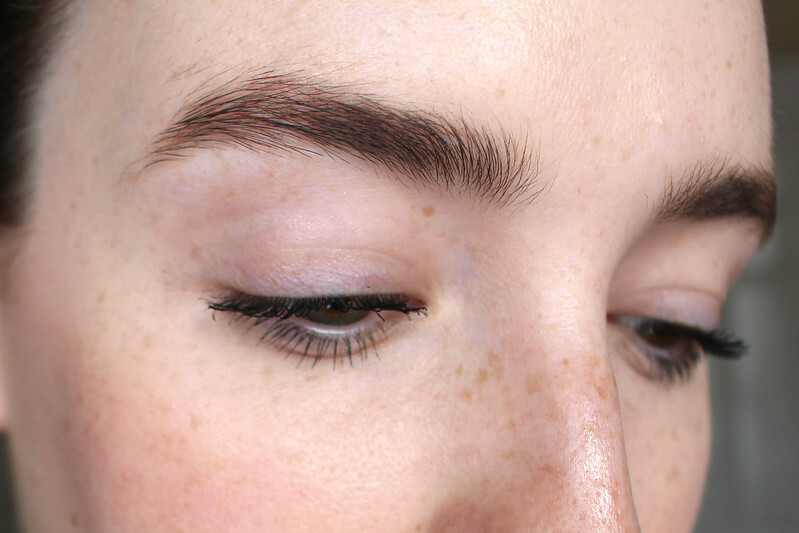 Have you tried Boy Brow yet or would you like to? 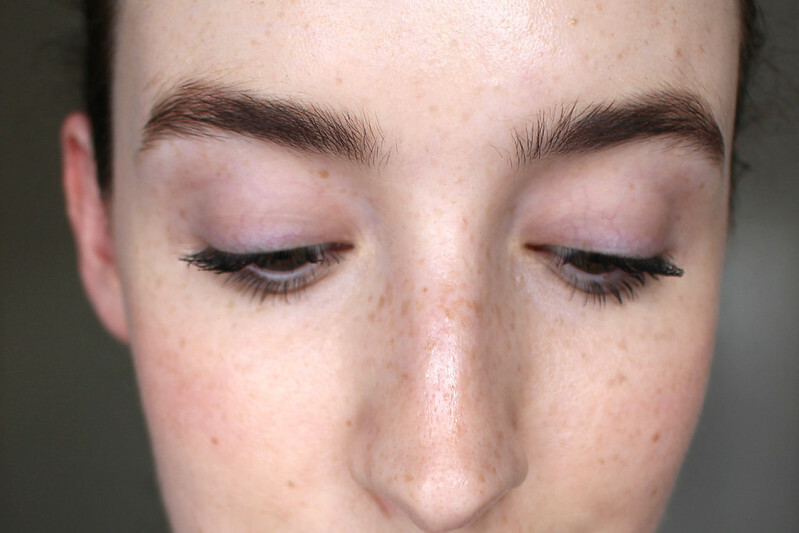 What are your favourite brow products?